The RhinoShield High Impact-Resistant Screen Protector for iPhone 7 Plus is a new class of screen protector which provides extraordinary impact protection and anti shock properties. The surface of RhinoShield has been specially treat to mimic the feel of glass. So you don't sacrifice the touch experience of real glass. The shield is manufactured to cover the entire display area of the device. It has the proper cutouts for the sensors and any other opening. Get RhinoShield High Impact-Resistant Screen Protector today and make your screen shatterproof. Unlike glass screen protector, RhinoShield will never shatter upon impact. 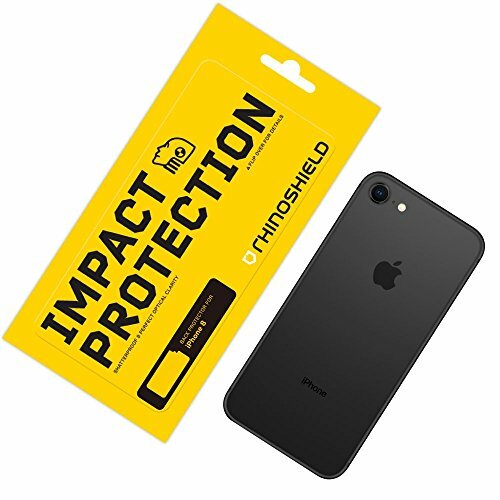 The RhinoShield High Impact-Resistant Back Protector for iPhone 8 is a new class of screen protector which provides extraordinary impact protection and anti shock properties that complements the beauty of your device.The shield is manufactured to mimic the feel of glass.So you don't sacrifice the touch experience of real glass. It has the proper cutouts for the camera and any other opening.Get RhinoShield High Impact-Resistant Back Protector today and fully protector your device's back. Unlike glass protector, RhinoShield will never shatter upon impact. The RhinoShield High Impact-Resistant Screen Protector for OnePlus 5 is a new class of screen protector which provides extraordinary impact protection and anti shock properties. The surface of Rhino Shield has been specially treat to mimic the feel of glass. so you don't sacrifice the touch experience of real glass. The shield is manufactured to cover the entire display area of the device. It has the proper cutouts for the sensors and any other opening. 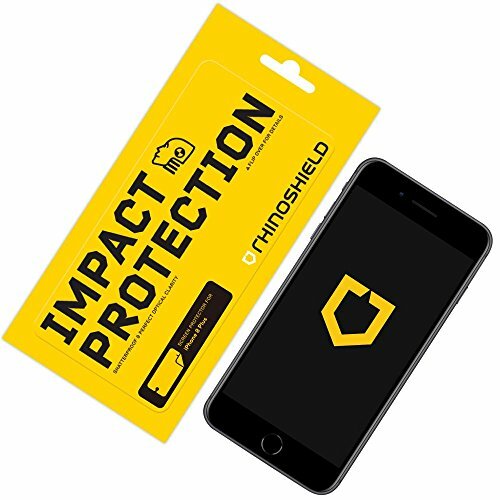 Get Rhino Shield High Impact-Resistant Screen Protector today and make your screen shatterproof. Unlike glass screen protector, Rhino Shield will never shatter upon impact. The RhinoShield High Impact-Resistant Screen Protector for iPhone 7 is a new class of screen protector which provides extraordinary impact protection and anti shock properties. The surface of RhinoShield has been specially treat to mimic the feel of glass. So you don't sacrifice the touch experience of real glass. The shield is manufactured to cover the entire display area of the device. It has the proper cutouts for the sensors and any other opening. 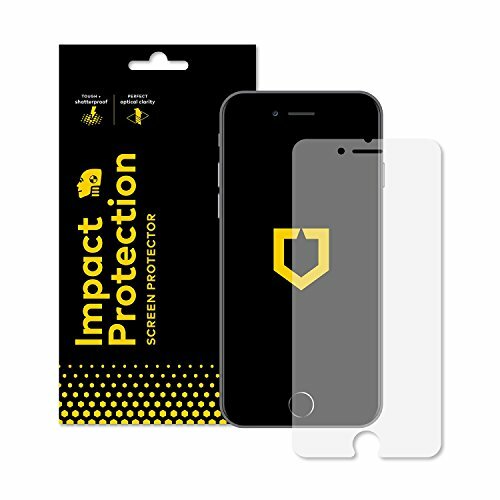 Get RhinoShield High Impact-Resistant Screen Protector today and make your screen shatterproof. Unlike glass screen protector, RhinoShield will never shatter upon impact. Einen Hauch von Klasse solidsuit ist unsere revved-up nehmen auf dem traditionellen Handyhülle. Präzise gegossen wir unseren Signatur shockspreadtm Material in einem one-piece-Shell und haben ein Premium-Finish auf der Rückseite. solidsuit hat eine matte Oberfläche, die sich durch Kratzfestigkeit und gute Griffigkeit, ohne Signalstörungen. Schutz. Neu Diese Hülle bietet Over 11 Feet der Prallschutz. seines minimalistischen Design nicht versteckt die Konturen des Handys, während die subtile erhöhte Lippe bietet hervorragenden Schutz des Displays. Ultra Thin (unter 0.14 in) und Form Fitting solidsuit beweist, dass sie ein harter Fall in einem eleganten Gehäuse. Perfekte Passform Die Schale folgt die Kontur des Körpers von iPhone 8 Plus/7 Plus. Tasten sind voll funktionsfähig und sind frei zugänglich Kompatibilität mit den meisten Kopfhörern und Ladegeräte anderer Hersteller.Gefühl, das mit schön gearbeiteten Gerät in der Hand und bietet zusätzlich Schutz und individuelle Gestaltung. Leichtes Das Case wiegt 0,4 Unzen, ist viel leichter als jede Rugged Schutzhüllen. Wir wollen bieten maximalen Schutz bei minimalem Gewicht. 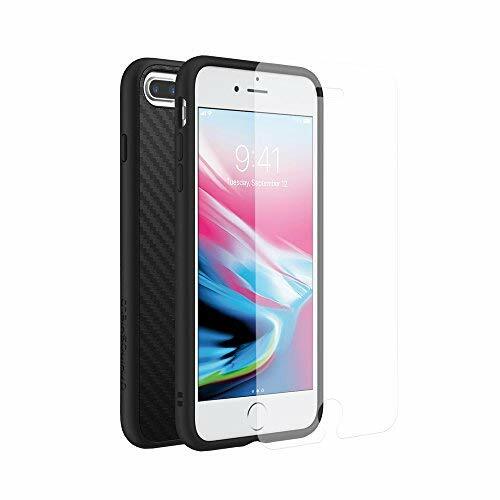 The RhinoShield High Impact-Resistant Screen Protector for iPhone 8 Plus is a new class of screen protector which provides extraordinary impact protection and anti-shock properties. The surface of RhinoShield has been specially treat to mimic the feel of glass. so you don't sacrifice the touch experience of real glass. The shield is manufactured to cover the entire display area of the device. It has the proper cutouts for the sensors and any other opening. 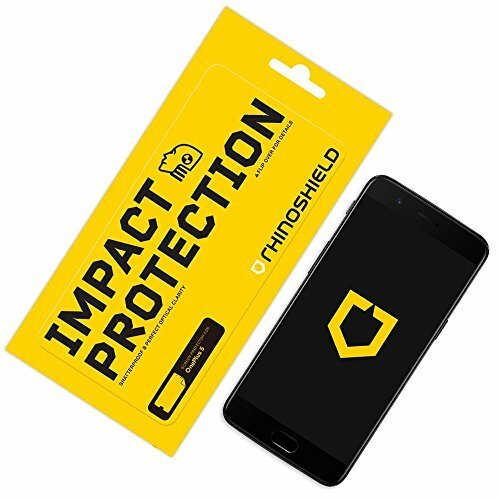 Get RhinoShield High Impact-Resistant Screen Protector today and make your screen shatterproof. Unlike glass screen protector, RhinoShield will never shatter upon impact. 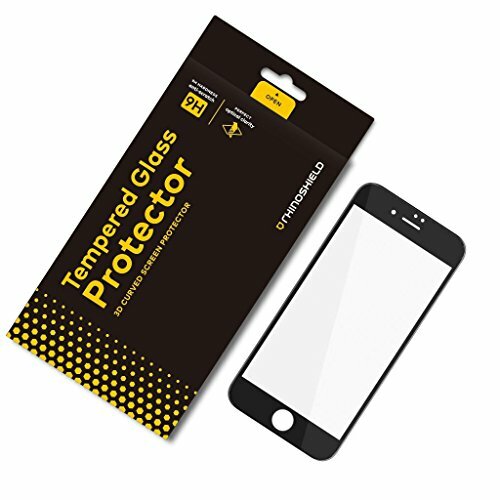 The RhinoShield 9H 3D Tempered Glass Screen Protector for iPhone 7 is a new class of screen protector which provides extraordinary scratch protection and anti shock properties. The surface of RhinoShield has been specially treat to protect against scratch and bumps. The shield is manufactured to cover the entire display area of the device. It has the proper cutouts for the sensors and any other opening. 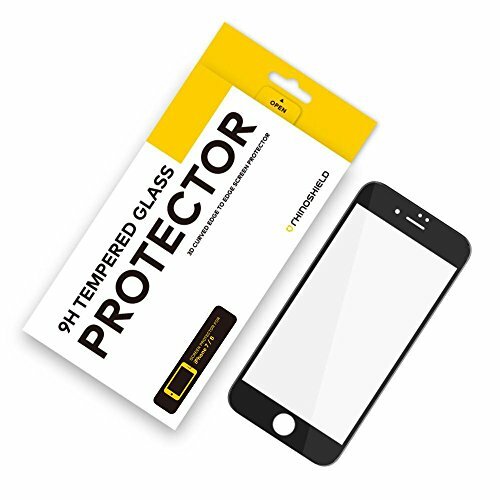 The RhinoShield 9H 3D Tempered Glass Screen Protector today and protect your screen. 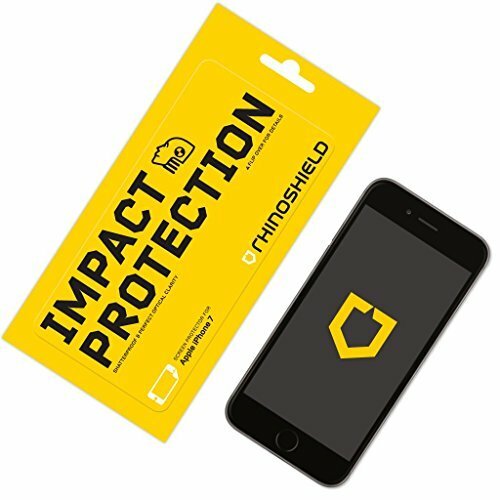 Günstige Preise, Meinungen und Bewertungen zu Rhino Shield-screen Protector finden Sie bei preison.de online.